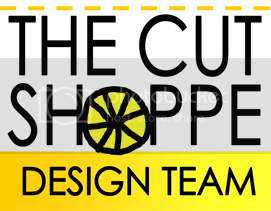 I've got a new layout on The Cut Shoppe blog! One thing I love about cut files is that they can be used in so many ways. I never get tired of them! Geometric Graffiti is an oldie but a goodie. I've used it several times before, and each layout manages to look completely different. 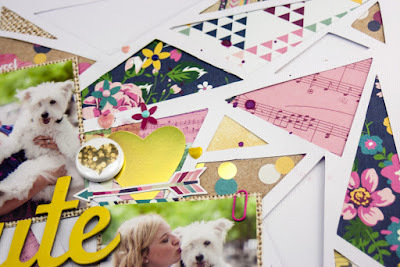 Today I backed it with patterned papers, but left some of the triangles blank. I liked the way it looked, AND it was less work! Win win! 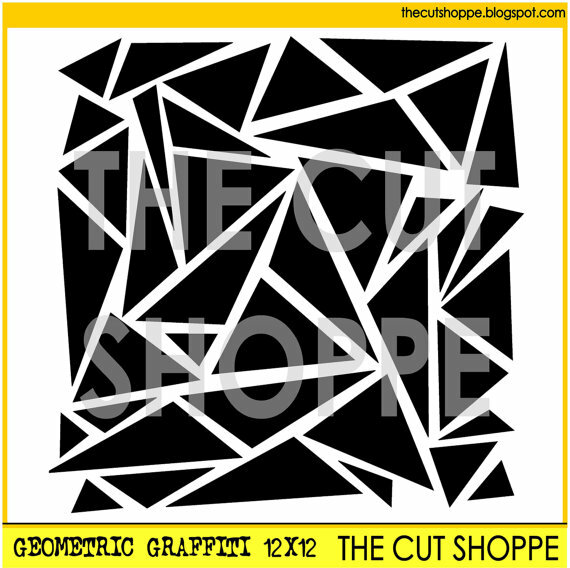 Be sure to stop by The Cut Shoppe for more cut files and inspiration! So pretty!! 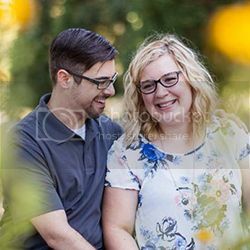 Love the cute photos!